If your're remotely interested in skincare, chances are you've heard hyaluronic acid being talked about a lot lately. 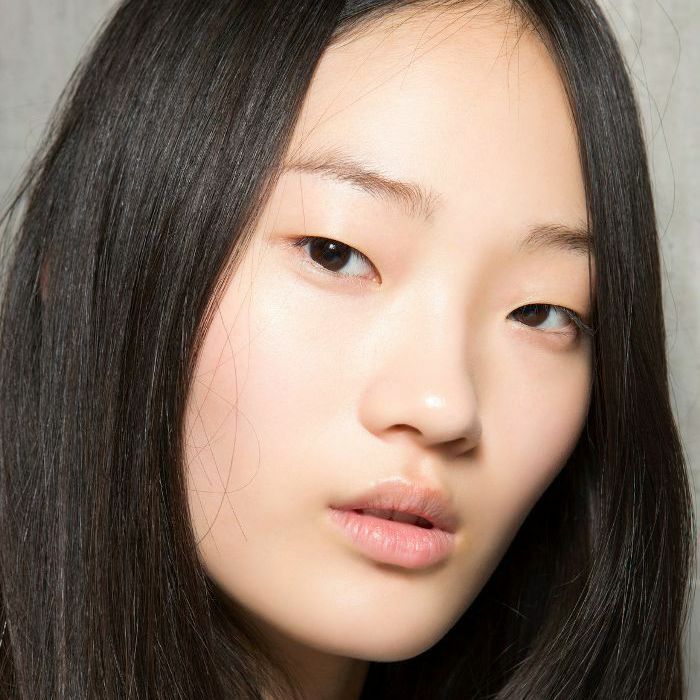 But what is it, and is hyaluronic acid really something we should be using on our face? We understand your confusion—for starters, the word "acid" doesn't conjure a pretty picture, does it? But stay with us. Hyaluronic acid is a naturally-occurring molecule in human skin and connective tissue. It acts as cushioning agent, and the reason it's so buzzed about is because of its ability to hold vast amounts of moisture, resulting in a softer, bouncier complexion. It is important to note however, that while it has the power to hydrate, if your skin is dry due to lack of oil, you'll also need a lipid-filled serum to bolster your complexion. But with that being said, almost every skin type can benefit from a hyaluronic acid dose (because almost all of us have skin that's dehydrated in some way). To help you get your healthiest skin, we've compiled six incredible new products that will leave you plump, glowing, and wondering why you hadn't tried this skin hero sooner. This vegan gel moisturiser is packed with algae, squalene, and hyaluronic acid for skin that's bouncy, plump and hydrated. The gel glides on lighter than air, and leaves skin comfortable, balanced, and fresh. 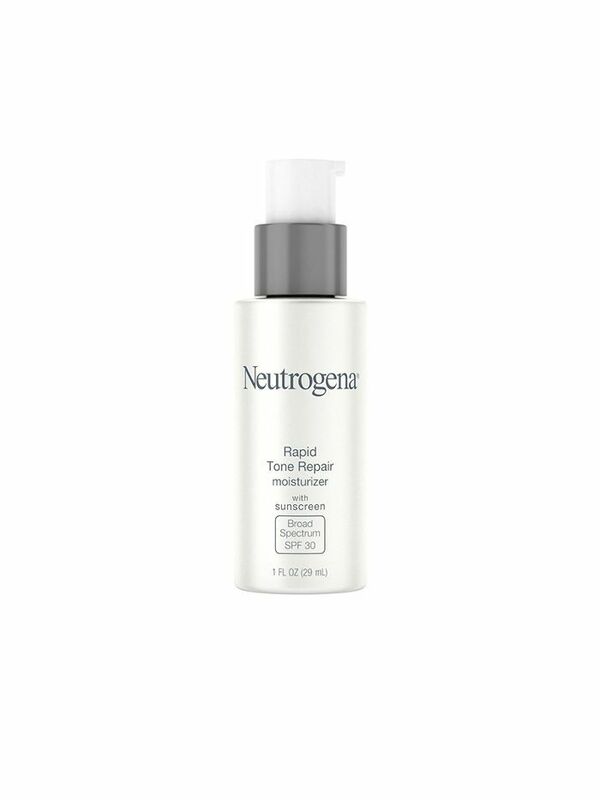 If you're face is feeling crepey, tight, or flaky, a concentrated dose of hyaluronic acid will work wonders. 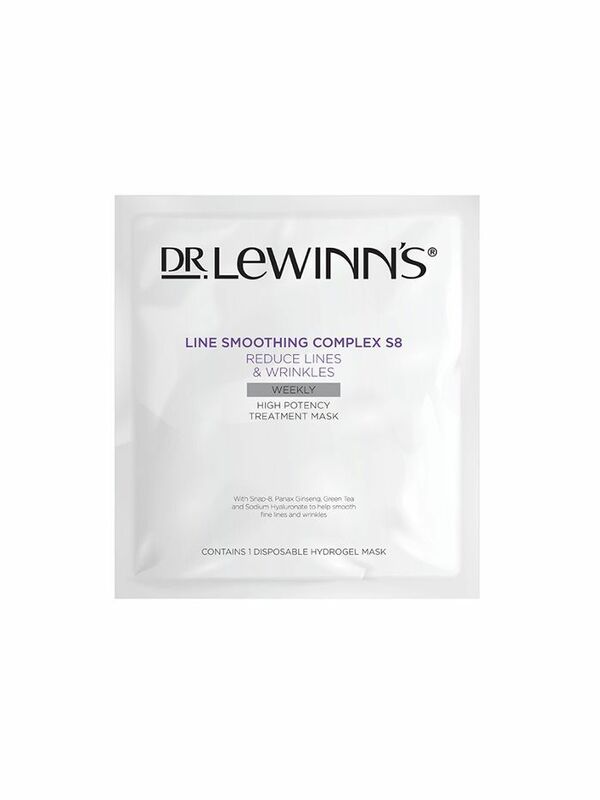 This sheet mask will do just that, plus it's also souped-up with green tea and peptides to reduce the appearance of fine lines. While it's perfect for special occasions, the price tag means you can afford to indulge weekly. This day cream really does have it all—vitamin A, vitamin C and hyaluronic acid. While it sounds like a lot of actives for day time, no need to hide in the shade. The vitamin A (retinol) element is formulated to be stable for day time wear. So, with the addition of hyaluronic acid, this moisuriser is a plumping, anti-ageing, skin-brightening dream. 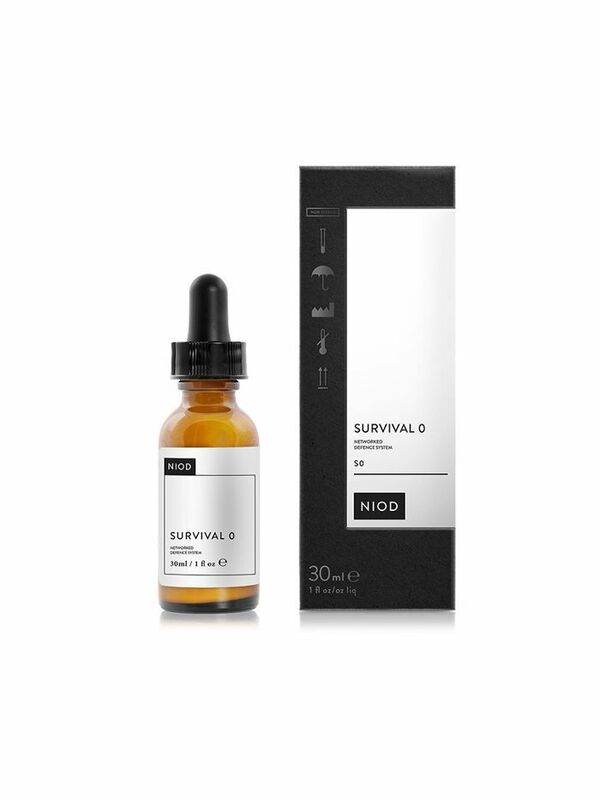 Niod is a magical brand that is part of the larger skincare group Deciem (think The Ordinary). Survival 0 is a new addition to the effective lineup that specifically protects skin from environmental and lifestyle aggressors. 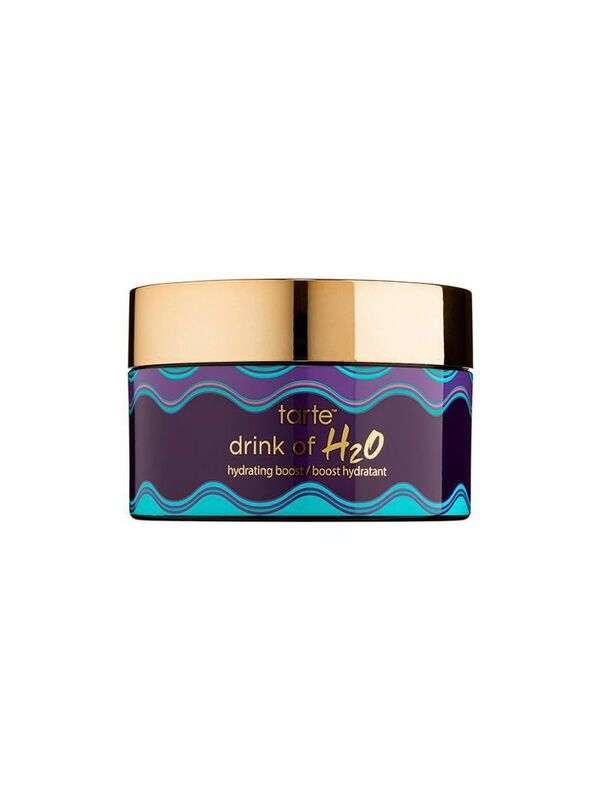 It contains squalene and sodium hyaluronate to draw water to the skin while simultaneously protecting your skin from the outside world. Handy tip: this product is designed to be use at night. This mist is loaded with glycerin, sodium hyaluronate, peptides, and antioxidants to hydrate and protect. Use on clean skin as a toner for the best results, but feel free to spritz during the day for a refresh. 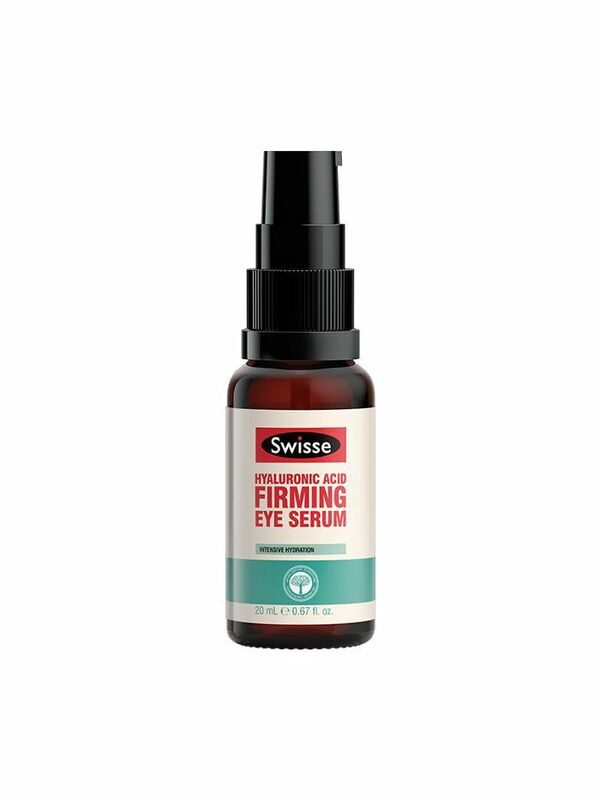 This concentrated eye gel will fuse out dehydration lines around the eye area, as well as plump and brighten the area. Pat a little on with your ring finger daily, and be sure to get the outer corners. The price point is a huge bonus, too.